These Savings Incentive Program recipients enrolled in the program January 2019 and will graduate December 2020! Parker grew up on his family farm just outside of Decorah, Iowa. His family organically raises dairy and beef cattle, as well as field crops. In 2018, after college and time spent traveling, Parker came back to the family farm to participate in the operation. Parker envisions a farm that is a place where the health of the soil is evident by thriving plants, animals and humans. He is excited to play a role in a farm where experimentation and learning happens on a daily basis. 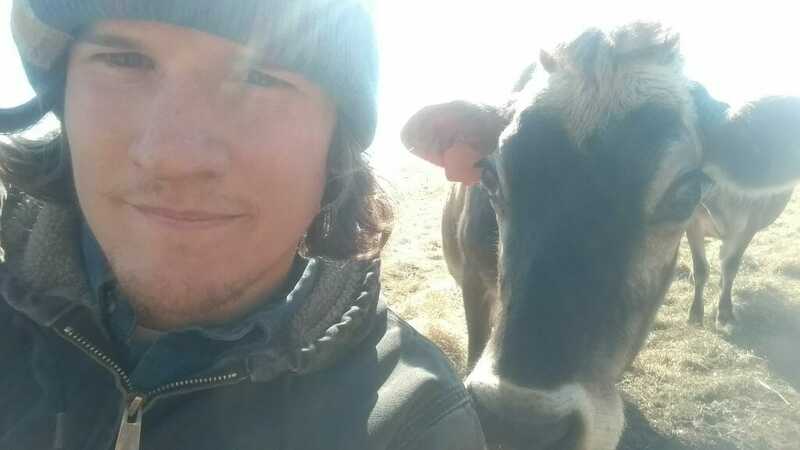 By participating in the Savings Incentive Program, Parker hopes to learn how to focus money and energy into making wise decisions for the farm and his family. Beuline has farmed in West Des Moines, Iowa, at Lutheran Services in Iowa’s Global Greens farm since 2012. She currently raises African vegetable varieties used often in her native Africa, and with the support of the Global Greens program, she has been growing some vegetables more familiar to Iowa consumers. Beuline started farming in Africa at the age of 13. Now she farms on a quarter-acre plot with the help of her husband, Jeremiah, and their nine children. 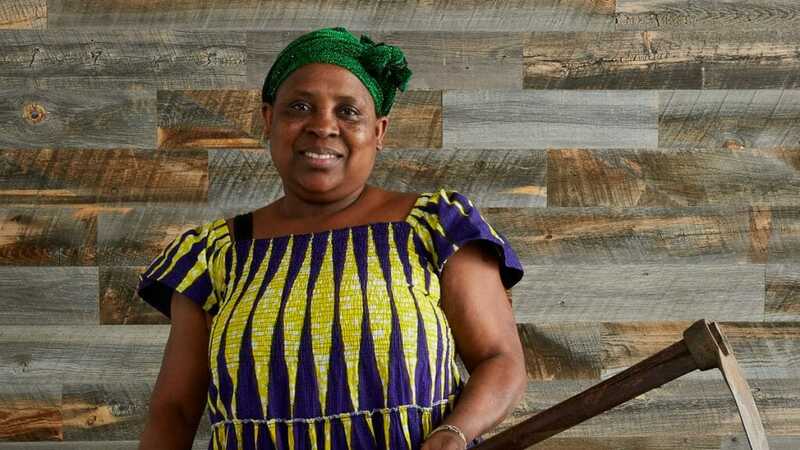 She loves providing her family and community with produce varieties from their African heritage that they otherwise wouldn’t be able to access. Beuline’s vision is to expand to a larger farm consisting of about 5 acres where she can continue to raise vegetables and add some livestock, such as chickens. She is excited for the opportunity to learn from other farmers through the Savings Incentive Program, and to get help pursuing her family’s dream of sustaining themselves off their farm. In 2017, Eric and Courtney purchased 15 acres of land near Tripoli, Iowa. To start their farming operation, they converted a field that had previously been used to grow corn into pasture and vegetable production. They currently raise sheep, chicken broilers and layers, asparagus, garlic, elderberries and a wide array of vegetables. As they work to create a biodiverse landscape, they hope to expand by adding heritage-breed pigs, ducks for both meat and eggs, and a chestnut orchard. Their aim is to start selling to restaurants and small grocers, and possibly begin a small CSA. Eric and Courtney applied to the Savings Incentive Program to better understand the business aspects of farming, and to learn from experienced farmers. They see the program as a source of support as they work towards meeting their goals of growing their farm in a sustainable and viable way, preserving the land and saving money to help them expand. Carly and Bryant have worked on small-scale, diversified vegetable farms for a combined nine seasons. 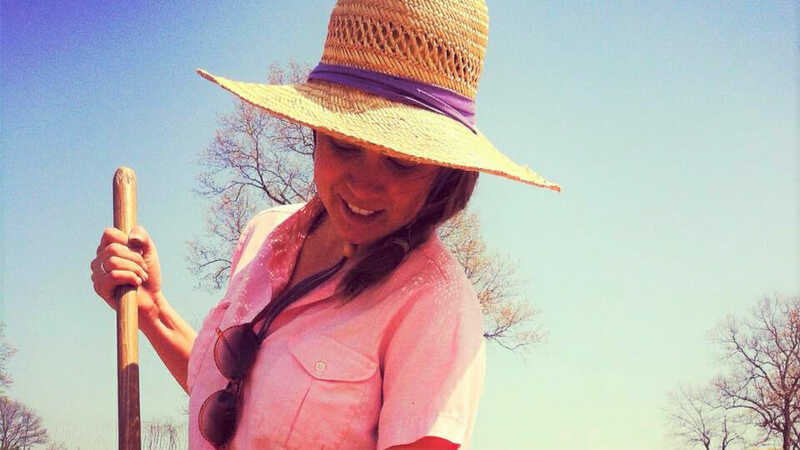 Carly has worked on farms in Vermont, Connecticut, California and Iowa. 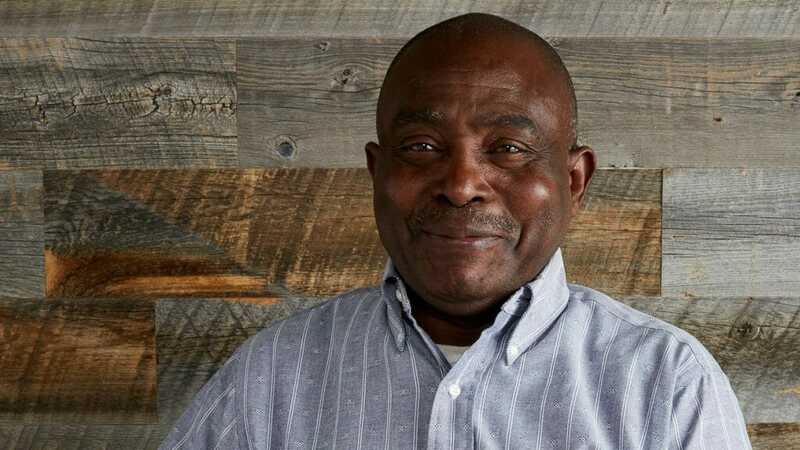 Bryant got his start growing produce in Cedar Rapids under the mentorship of Sonia Kendrick, founder of Feed Iowa First. 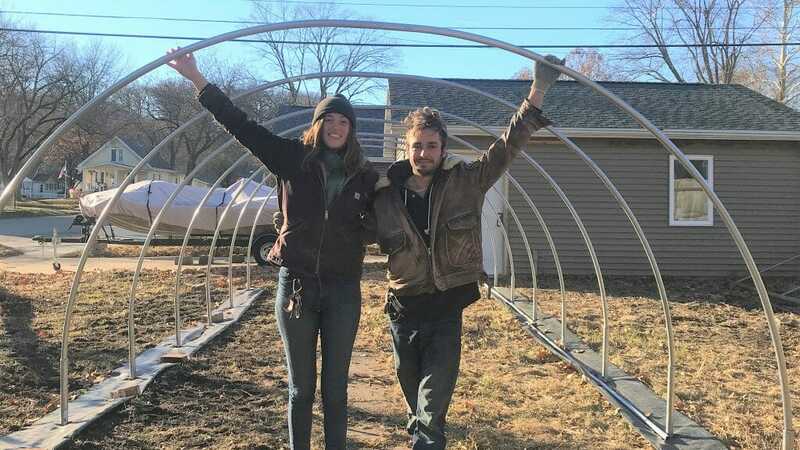 Bryant and Carly connected in 2017 while working at Echollective Farm in Mechanicsville, Iowa. The two are aspiring farmers actively searching for a 1-acre plot to grow diversified vegetables using organic practices. 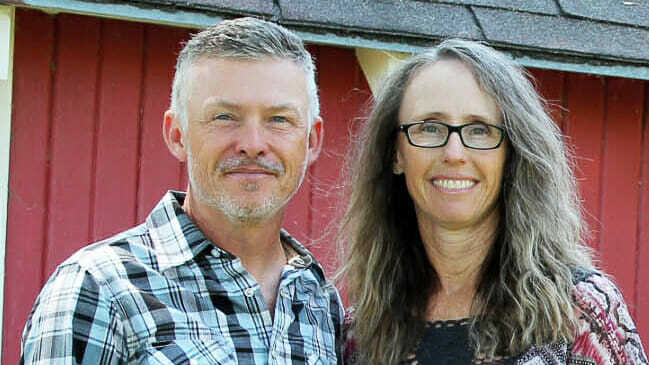 Eventually, they hope the farm will expand to around 10 acres, providing space for a small flock of sheep and chickens while maintaining a 30-member vegetable CSA. Carly and Bryant hope to build a participatory CSA that meets the food needs of members and is accessible to people of all income levels. 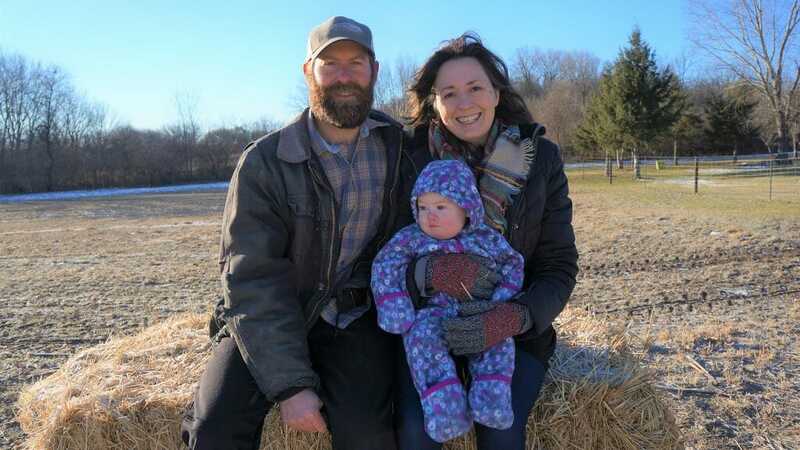 They applied to the Savings Incentive Program for guidance developing a business plan that will help them build a financially sustainable farm. They are also eager to learn from experienced farmers, as well as fellow beginning and aspiring farmers. They plan to put their savings match toward a small tractor, implement or greenhouse supplies. Jog started farming in Bhutan before coming to Iowa. Now, he is using the knowledge he gained farming there to farm on his quarter-acre plot in West Des Moines, Iowa. Jog has been part of the Global Greens program, offered by Lutheran Services in Iowa, for the last four years. 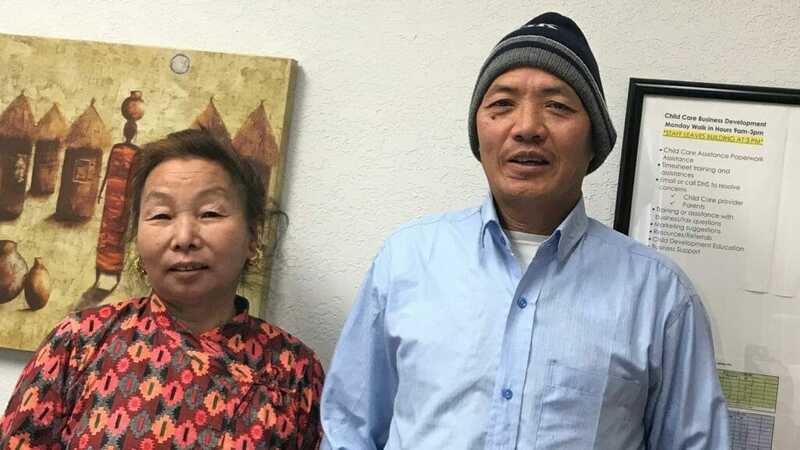 Jog and his wife, Bishnu, grow many Bhutanese vegetable varieties, and they are learning to grow typical Iowa vegetables. Jog and Bishnu’s future plans include finding a small acreage where they can grow vegetables and feed their community wholesome organic food. They are in the Savings Incentive Program to learn the business needs of running a small farm so they can make their vision a reality. Cubwa grew up farming in Africa. Through the Global Greens program offered by Lutheran Services in Iowa, he has been able to farm in Iowa for the last seven years. His wife, Marceline, and their three children help to grow vegetables on their quarter-acre plot in West Des Moines, Iowa. Cubwa raises African varieties that can’t be found in most grocery stores here, such as lenga lenga (amaranth leaves). He has also expanded the range of common Iowa vegetables he grows to increase sales to more local customers. Cubwa and his wife want to expand to a farm where they can feed and support their family and add livestock. By participating in the Savings Incentive Program, Cubwa hopes to save money to purchase equipment with this goal in mind. After leaving Colorado in 2014 Steve and Crystal moved back to Steve’s family farm in Cambridge, Iowa. In 2017, they started to build the infrastructure needed to begin rotationally grazing grass-fed beef. After a season of custom-grazing cows for a neighboring farmer, they feel ready to pursue their vision of raising grass-fed Scottish Highland cattle. They want to be part of the Savings Incentive Program to create a support system of knowledgeable individuals who can give them the guidance and confidence they need to help achieve their goals. Keeping their farm in the family is important to Steve and Crystal, as is having a plan to improve soil health and create a sound farming business they can pass on to the next generation. Carolyn is part of a passionate group of farmers that make up Chestnut Hill Cooperative near Iowa City, Iowa. Together, these farmers raise vegetables and tend to a diverse planning of perennial nut and fruit crops. 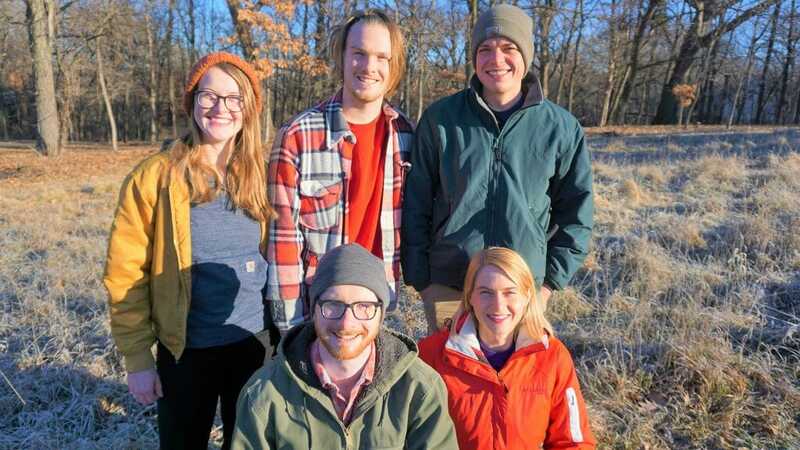 Their mission is to demonstrate a new kind of climate-resilient agriculture for Iowa rooted in the values of camaraderie, diversity, equity and interdependence. They honor workers and offer aspiring farmers the opportunity to grow personally while growing healthy food as part of a community-based, equity-focused and resilient farm. They envision Chestnut Hill becoming a cooperative farm community, where multiple enterprises and entrepreneurs have symbiotic relationships with one another. As they strive towards this vision, Carolyn hopes the Savings Incentive Program can help her team develop business skills and knowledge they can use to help the farm grow its CSA and increase production. Molly is part of the collective effort that is Echollective Farm & CSA in Mechanicsville, Iowa. Echollective Farm is a cluster of farmers, interns and volunteers cultivating 14 acres with a wide array of vegetables and herbs to nourish people and the planet. Molly helps oversee the diversified vegetable operation and manage a bulk of the farm’s CSA. She also leads the flower operation, which includes a variety of perennial and annual cut flowers. She envisions the farm playing a role in cultivating more equity and justice in the community. Molly wanted to participate in the Savings Incentive Program to expand her business knowledge, network with other farmers and save money to build a successful farm. After graduating college in 2017, Andrew and Marissa returned to Marissa’s family’s farm in Cascade, Iowa, where she first began farming with her father and brother in 2015. On the family farm, they raise corn, soybeans, cereal rye and malting barley. 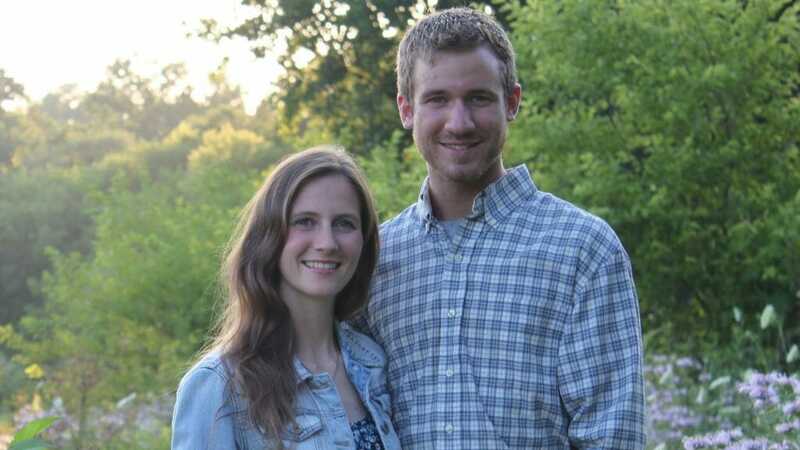 Andrew and Marissa recently purchased a small acreage down the road from the home farm. Here, they plan to raise grass-fed beef and pastured poultry and produce honey. Their vision is to improve the land by integrating crops and livestock while providing their communities with high-quality, direct-marketed products. Andrew and Marissa applied for the Savings Incentive Program to get help developing a strong business plan, and they’re excited to have the guidance and experience of a mentor. They’re grateful for this opportunity and are looking forward to networking and meeting other young, ambitious farmers.